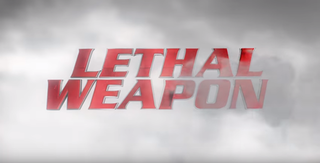 Lethal Weapon is an American buddy cop action comedy-drama television series developed by Matt Miller and based on the film franchise created by Shane Black. The show premiered on Fox on September 21, 2016 with 3 seasons having aired. Pitch is an American drama television series that aired on Fox from September 22 to December 8, 2016. The series was commissioned on May 10, 2016.